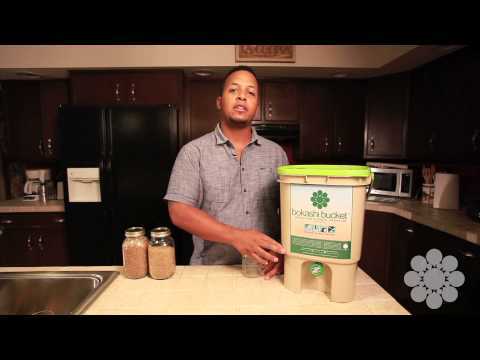 The Bokashi Bucket - The easy and clean way to compost your food waste! NO foul smell. NO mess. NO pests. The Easy and Clean Way To Compost Your Food Waste! 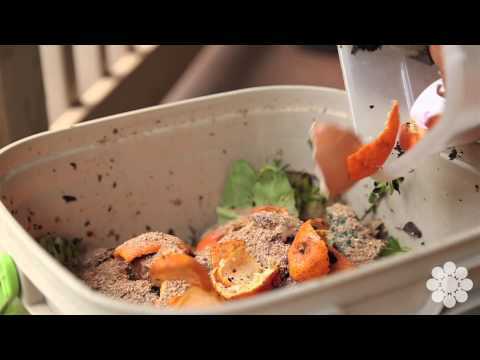 Turn your kitchen scraps into compost in only 6 weeks. Meat & dairy too! 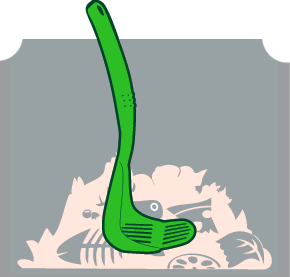 Composting shouldn't be a drag. 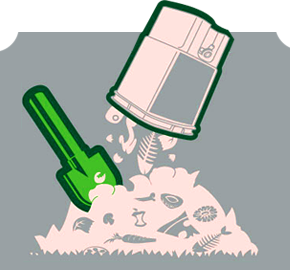 The Bokashi Bucket home composting system is an easy and clean way to compost all of your food scraps right inside your home. There are no foul smells and no mess. 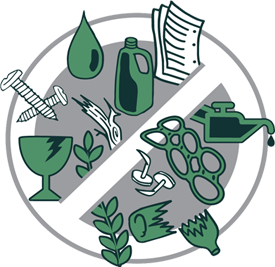 Turn your waste into superfood for your garden, lawn or house plants, while playing a crucial role in reducing landfill waste. Bonus! The Bokashi Bucket harnesses the power of beneficial microbes in our Bokashi Activator Mix and a process called anaerobic (no oxygen) fermentation to break down your food waste. 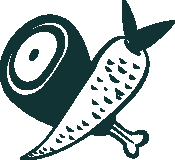 It's 100% natural and 100% safe for people, plants and the environment. Being green shouldn't be a drag. 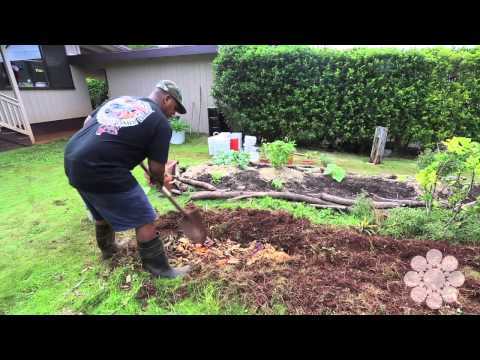 The Bokashi Bucket makes composting easy. No foul smells, messes or pests. You can do it right inside your kitchen and the whole process only takes about 6 weeks to complete! Go ahead, toss it all in there! The Bokashi Bucket can handle 100% of your food waste including meat, dairy and bones. 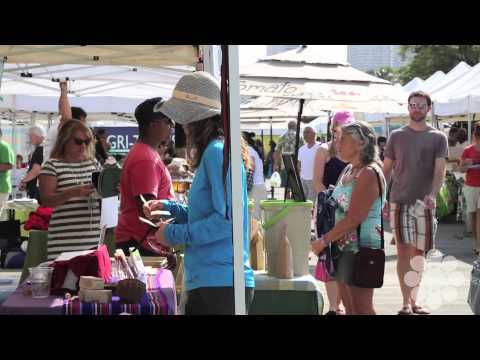 Did you know that it's food waste taking up the most space in our landfills? Yeah, really! 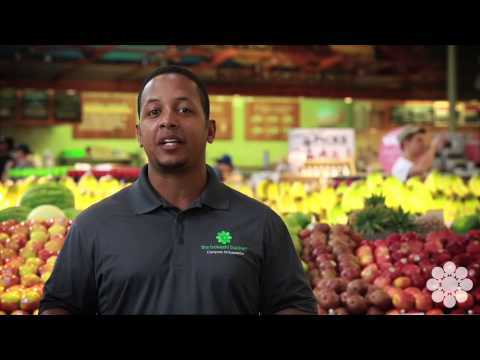 Food waste rotting in the landfill pollutes our air, land and water. 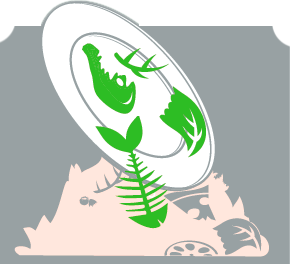 Composting your food waste keeps our environment clean and reduces landfill waste. 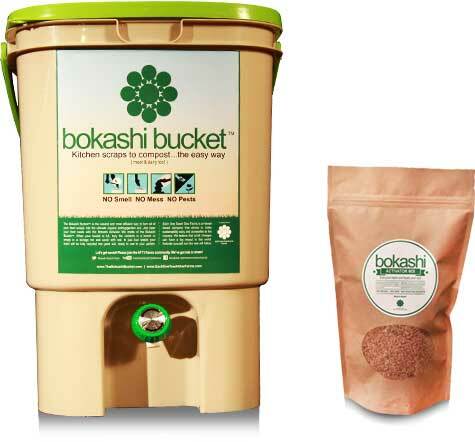 The Bokashi Bucket turns your food waste into a nutrient-rich compost that your plants, tress and lawn will love. Dirt ain't cheap anymore. Why buy it when you can make it! Add a 2" layer of food scraps to your Bokashi Bucket. You can add food scraps as you make them or collect your daily food scraps (in a shopping bag or container) and add all at once. Break up or cut larger food pieces to help them break down faster. Be sure not to add more than a 2" layer of food scraps at a time. Use the smasher tool that comes with your Bokashi Bucket to smash down the food scraps into an even layer. This helps to make room for more and also reduces air pockets. Remember, air is our enemy. 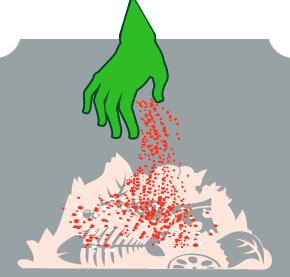 Sprinkle a handful (approx 2-3oz) of Bokashi Activator Mix on top of your 2" layer of food scraps. Use more Bokashi Activator Mix when adding meat, fish, cheese or egg and in hotter weather. 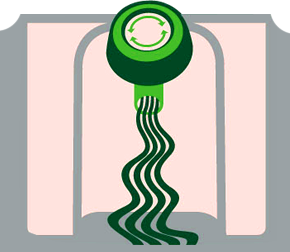 It can help to gently mix the new layer of waste with Bokashi Activator Mix and smash down again. Repeat SCRAPS-SMASH-SPRINKLE until your Bokashi Bucket is full. Carefully seal the lid to make sure the Bokashi Bucket is airtight. This will ensure no air gets in and the right conditions for anaerobic (no oxygen) fermentation are in place. Not doing so could result in a stinky bucket. A sweet & sour smell indicates good fermentation and a foul odor indicates rotting. Signs of white mold are fine. Always keep your lid on nice and tight! Every 2-3 days, drain your Bokashi Bucket. Turn the spigot dial to the left and tip the bucket until liquid comes out. Don't throw it away! This liquid is primo plant food. We call it "Bokashi Tea". To use the Bokashi Tea, dilute it at 2-3oz per gallon of water and apply to soil or spray on plants. Once your Bokashi Bucket is full, the fermented (half-composted) food scraps need to be mixed with the soil to finish off the composting process. They can be mixed right into your garden bed, compost pile, or in a bin with soil if you don't have a yard or garden. In about 4 weeks, you'll have nutrient-rich compost ready to plant in. I’ve been using The Bokashi Bucket for nearly 3 years now. I’ve turned my yard–which had very sandy, low-quality soil–into a highly productive garden using my food scraps. I saved a ton on buying soil, reduced my waste stream, and grow nearly all of my own fruits and vegetables now. I got my Bokashi Bucket a few months back and I love it! It is so easy to use and super clean. I love that I never really have to take out my trash since most of my food scraps head to the bucket! I am so excited to plant my garden and use my compost! We absolutely love our Bokashi Bucket! It’s a convenient, mess free way for us to compost our veggie, fruit and other natural kitchen waste. In addition to making great compost tea for our herb garden, the various vegetables we grow, it significantly reduces the amount of rubbish we put in our garbage bins for pick up. Food waste is the least recycled waste we make and accounts for most of the waste in our landfills. 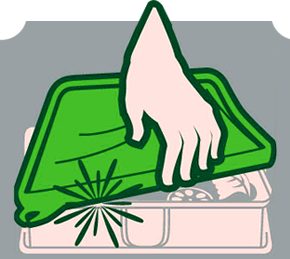 Rotting food waste in the landfill pollutes our air, land and water. Our landfills are overflowing and we're running out of space to keep stashing our waste. 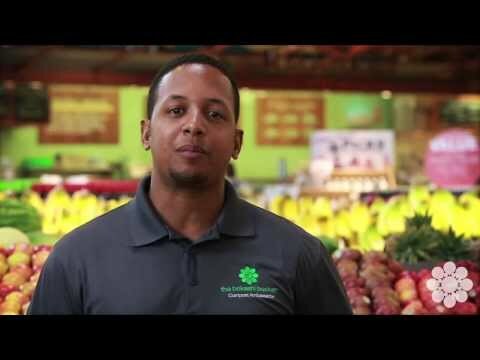 It's time to get food waste out of there. It's time to do something different. 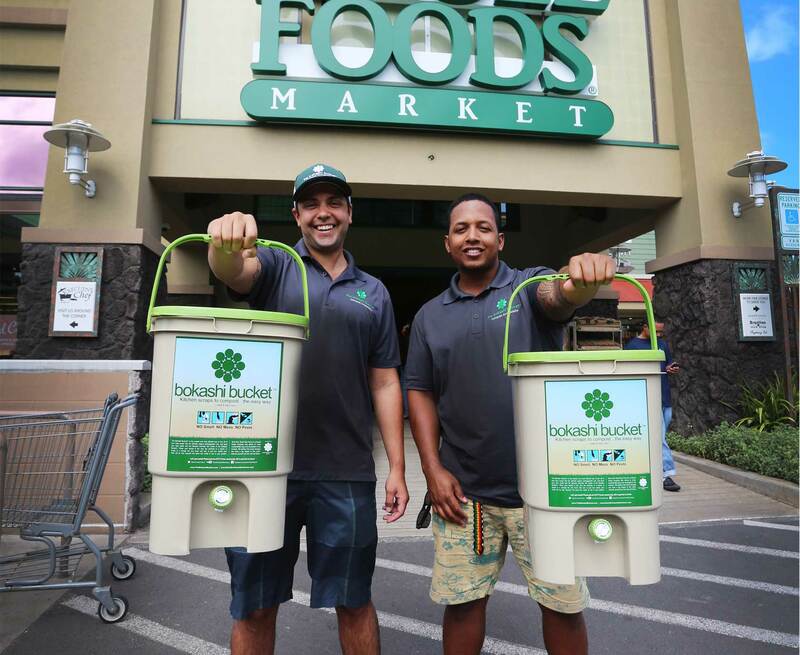 Using The Bokashi Bucket� to recycle your food scraps instead of sending them off to the landfill is an easy way to have an immediate impact on both your local and global environment. You'll also be an inspiration for others to take action. 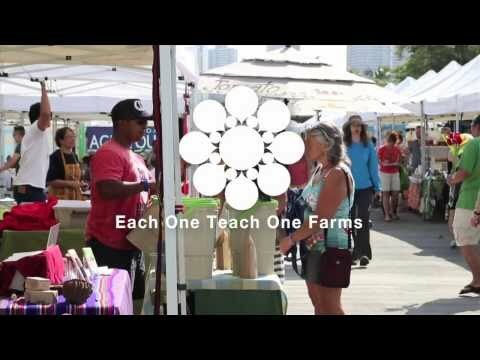 Our mission at Each One Teach One Farms is to make sustainability easy and accessible to the masses. 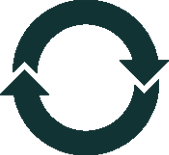 We believe that small changes can have a big impact in this world. It's all about taking action one step at a time. Activate yourself and the rest will follow. In this video, Jim shows you how to fill up your Bokashi Bucket, starting from when it arrives. 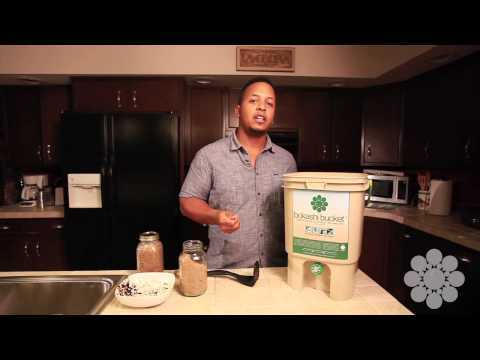 Jim shows you what to do once your Bokashi Bucket is full and different ways to mix your fermented food scraps with the soil. 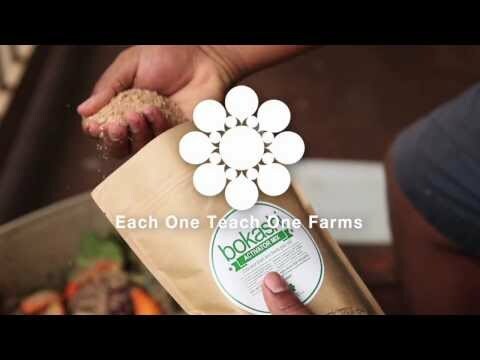 Here’s how you drain your Bokashi Bucket and how you use the Bokashi Tea. 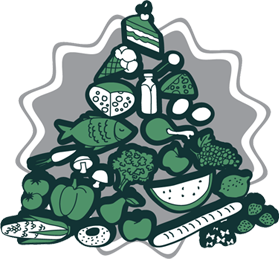 FAQ: How much food waste should I add at one time? FAQ: How often do i drain my Bokashi Bucket? 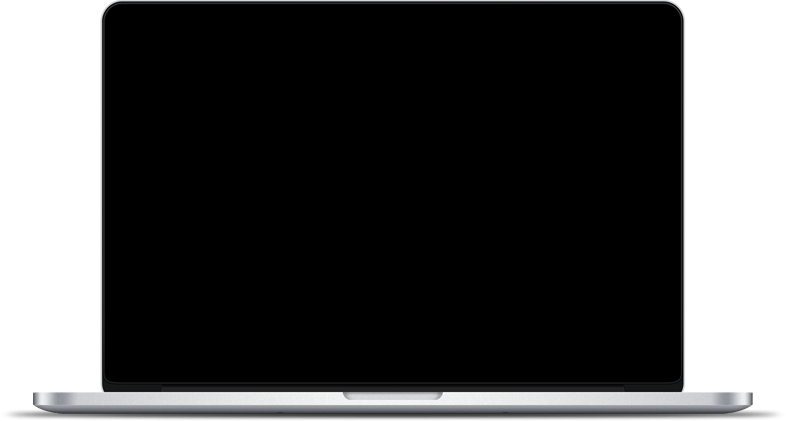 FAQ: How long will one bag of Bokashi Activator last? 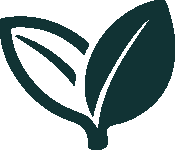 FAQ: What do I do about mold?